Contact - Website about caves on the island Corfu. 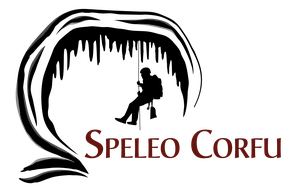 For any information about caves on Corfu (small or big), rumors and stories, old maps, interesting books or anything else, please contact Speleo Corfu. Any small detail can lead to the rediscovery of a cave. Also for questions about visiting the caves on Corfu, fill out the contact form or send an email to info@speleocorfu.com.